If you are unhappy with any aspect of your smile, Dr. Lafemina can help. From mild discoloration to serious dental issues, our Riverside cosmetic dentist has the experience and expertise to treat common issues and deliver a smile you can be proud to share. Dental imperfections can cause us to cover our mouths and refrain from expressing ourselves genuinely. Dr. Lafemina understands the advantages of a confident smile and works closely with you to develop a treatment plan that is manageable and meets your specific needs. We work with you and your insurance carrier to make improving your smile cost-effective. We also aim to help you achieve your new smile as quickly as possible. 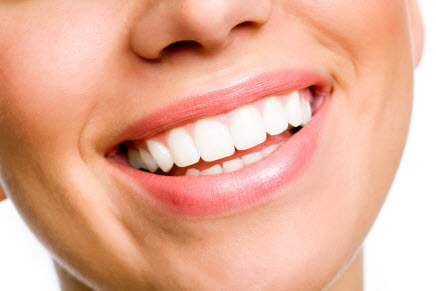 We offer one-hour teeth whitening, accelerated teeth straightening with Invisalign Express, and can usually provide restorations and veneers in two visits. For your convenience, we are open two Saturdays per month in consideration of our patients who work during the week. Call our Riverside cosmetic dentist today – We love to see your smile! Whether you are seeking to improve your smile quickly for an upcoming event or want a long-lasting dental treatment to enhance your smile and boost confidence, call Dr. Lafemina today.